Limited Time Offer: Black Friday Weekend – Get 25% off Annual Subscriptions. 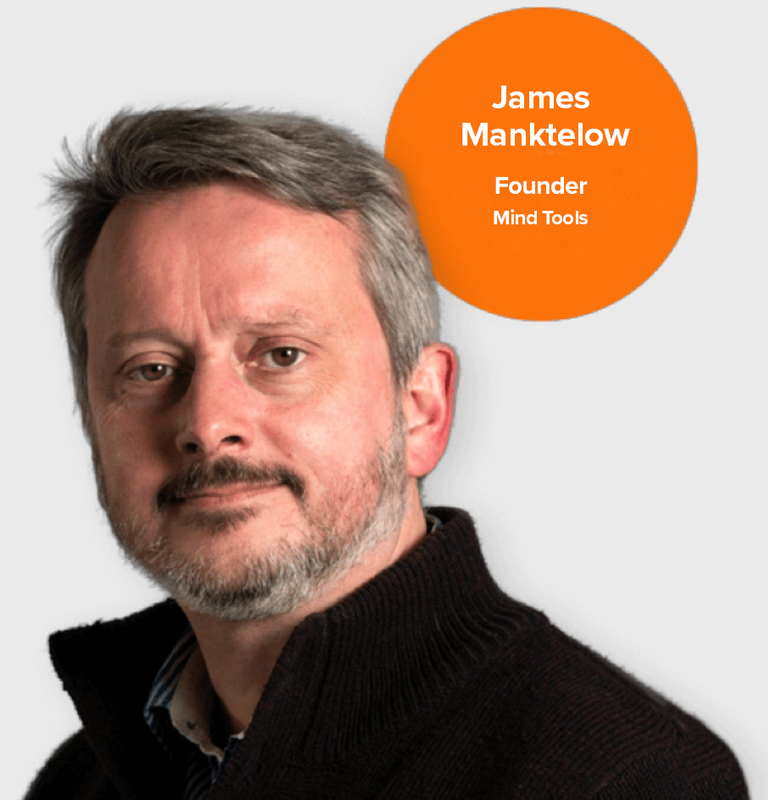 Join the Mind Tools Club today, and get a whole year from just $190 $142.50! Offer ends Midnight PST, Friday, May 2. In addition to the suite of materials, if you sign up today you’ll get four five bonuses worth $143.98 $163.97, absolutely FREE. This course teaches you everything you need to become an exceptionally successful and effective team leader. Learn how to identify the best people for your team, evaluate their training needs, structure your team for best performance, give clear direction, inspire your people, deal positively with conflict, and more. The ability to delegate is crucial as you advance in your career and start to take on more important work. However, delegation doesn't come naturally to most people. This workbook guides you through four key lessons you need to learn to delegate effectively, starting with removing the obstacles to delegation. 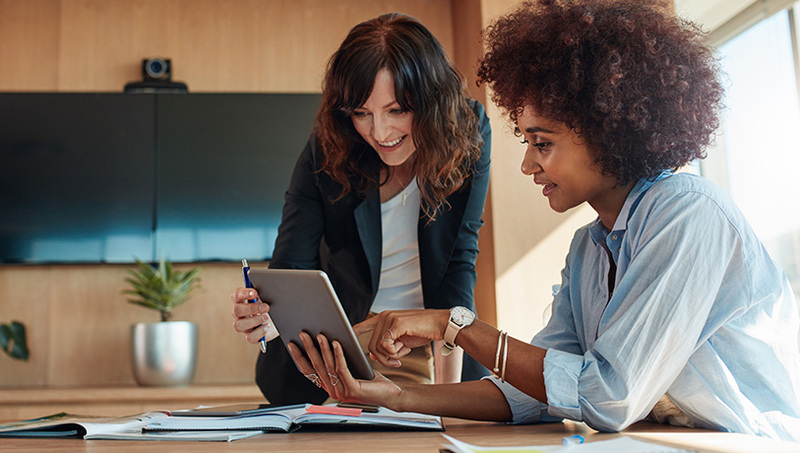 With "How to Lead: Discover the Leader Within You," learn the 48 essential skills needed to be a highly effective and well-respected leader in business. Find out how to create a strong and inspiring vision of the future that others will accept and follow. Learn how to motivate others to achieve that vision, manage a successful implementation, and build an ever-stronger team. Everyone needs a career boost now and then. Whatever your reasons for needing one, this workbook helps you re-energize and re-motivate yourself. Rediscover the things that you're passionate about at work, so that you can steer your career in a direction you'll love. Then learn the skills you need to move faster along your chosen path. With this workbook, build a robust plan for removing obstacles to positivity, supporting and encouraging your people, boosting their self-confidence and enthusiasm, and inspiring them to excel. Become a positive, inspirational leader, able to energize people, even when times are hard.